There are millions of animals around the world that have gone extinct within the past couple of decades. 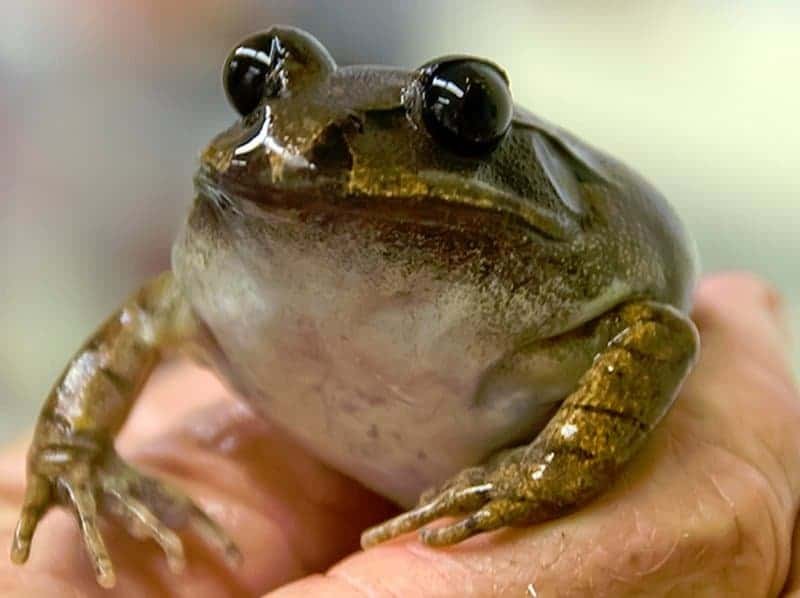 Scientists, as of late, are quite keen on returning some of these once walking creatures to their respective homes aboard this planet we call Earth. Some of them may prove a tad difficult to revive, but science may find a way. It will probably cost hundreds of millions of dollars in order to bring a single specimen back from extinction, however. Tax payers can expect to pay out the bum. Here are ten extinct animals scientists want to bring back to life. 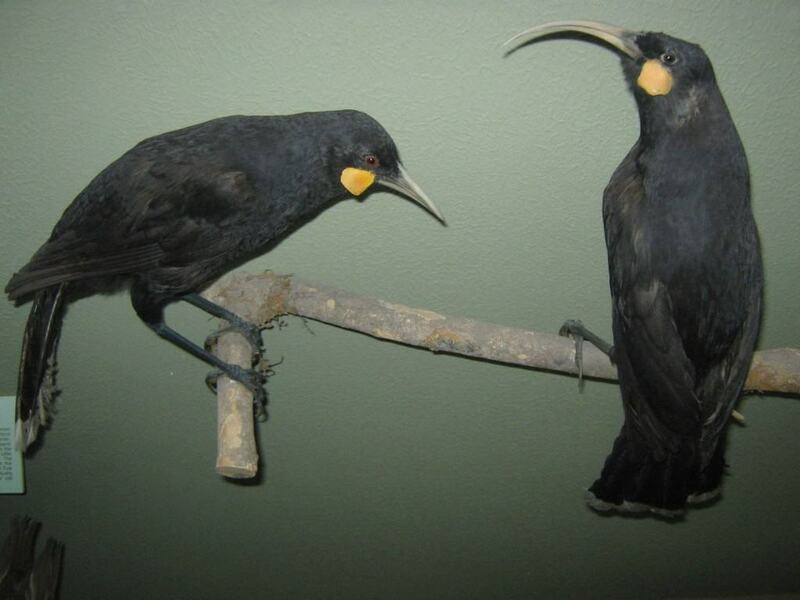 The Moho is a type of Hawaiian bird that went extinct, unfortunately. The last specimen was last seen on the island state in 1934. Scientists want to bring the colorful bird back from the dead. The Huia, another species of extinct bird, this one from New Zealand. 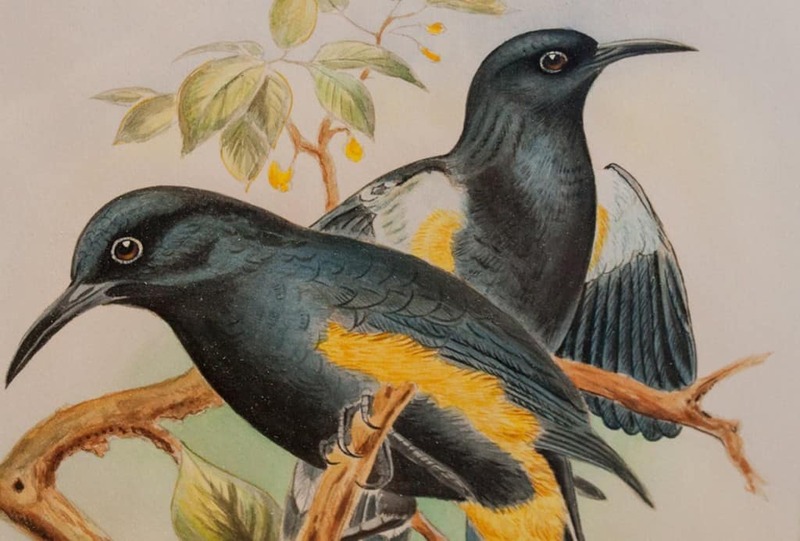 Due to rampant over-hunting for their skins in the 20th century, the Huia went extinct. Massive deforestation surely didn’t help either. 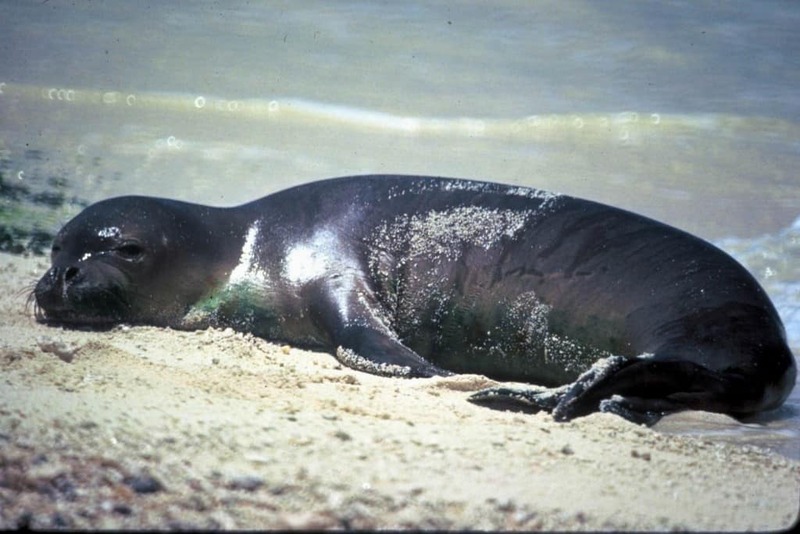 The Caribbean Monk Seal was last seen in 1952, but was brought to extinction thanks to excessive hunting for their oil and over-fishing of their main sources of food. Local fishermen in Haiti and Jamaica claim they exist, but no proof has come to light. 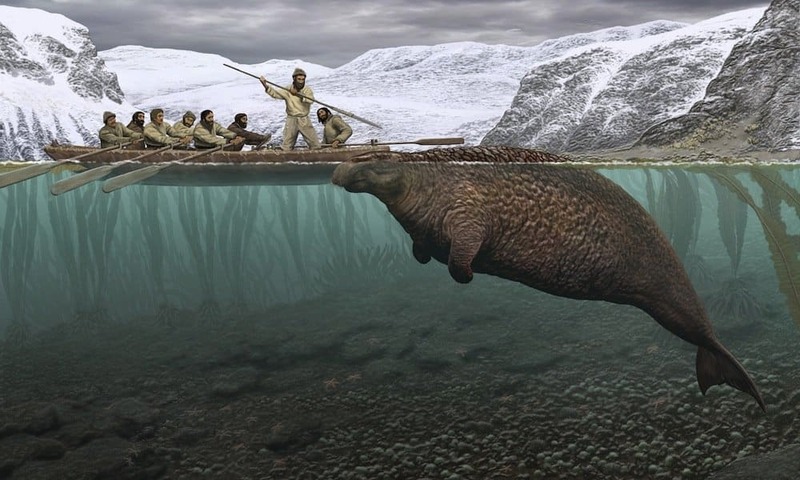 The Steller’s Sea Cow, a cross between the dugong and manatee, is a type of sea cow that was once abundant in the North Pacific. Within 27 years of its discovery, however, Europeans hunted them to extinction. 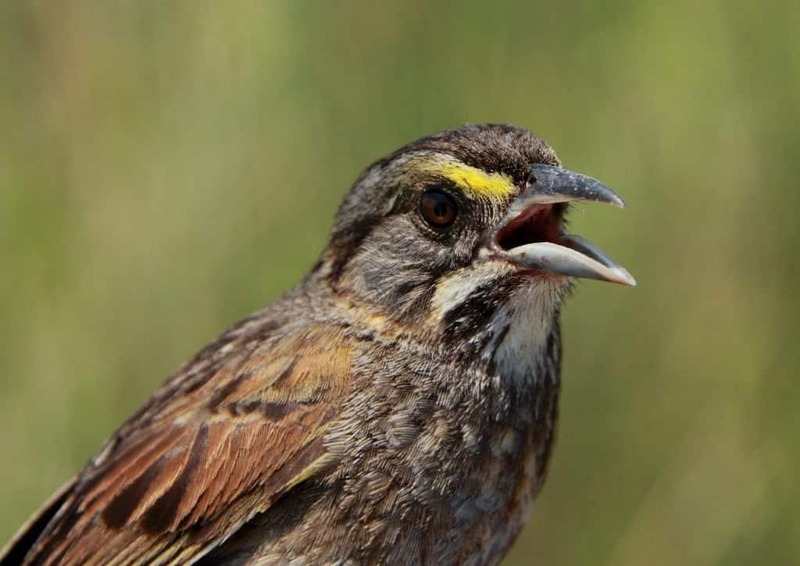 A non-migratory bird, the Dusky Seaside Sparrow once lived in Southern Florida. In 1990, the bird was officially declared extinct after companies sprayed DDT insecticide around their natural habitat. 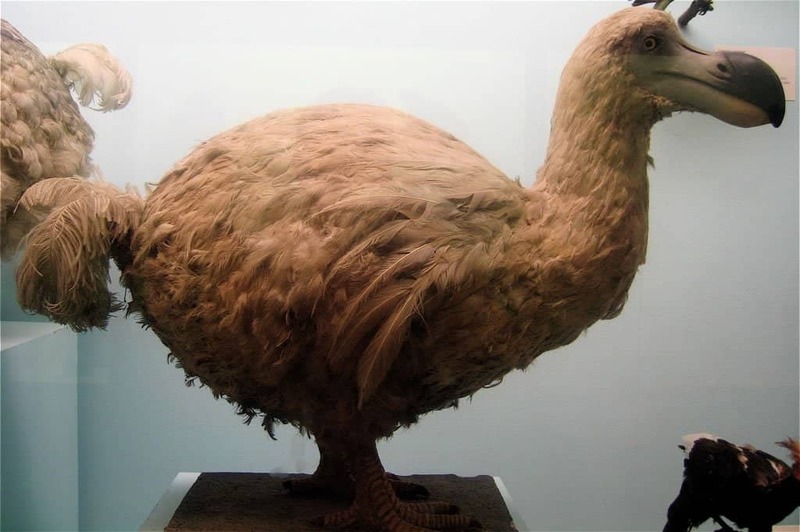 The Dodo, a flightless bird with a reputation for being quite dumb, was fearless thanks to its evolution in an environment without any predators. Upon the arrival of human-kind, however, the bird was wiped out. 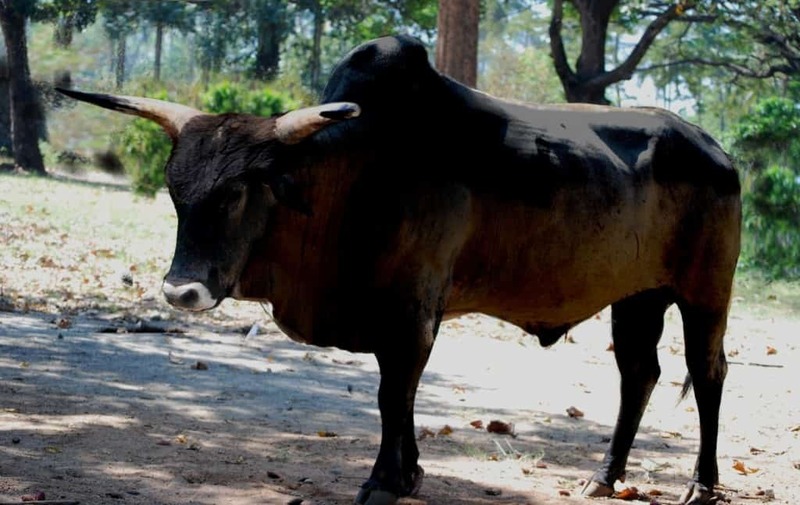 Aurochs were the ancestor of the domestic cattle, and often lived in parts of North Africa, Asia, and Europe. They were some of the largest herbivores to survive in the area, but went extinct, unfortunately. 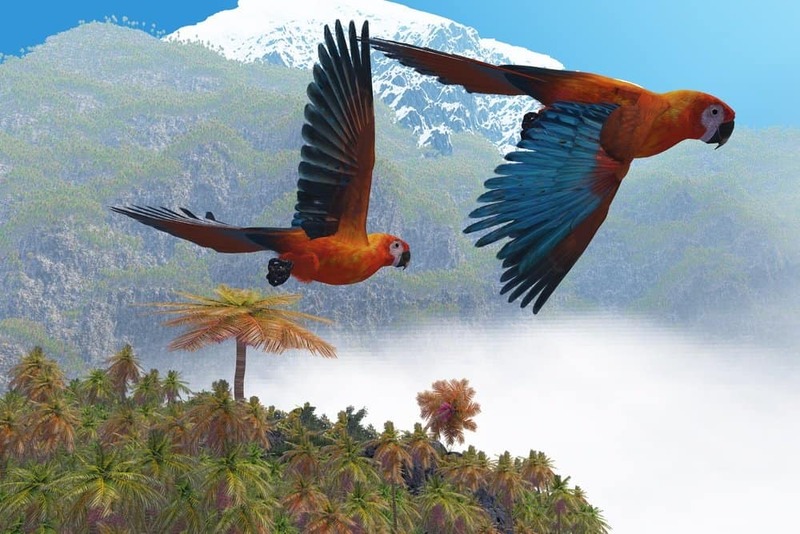 The Cuban Macaw was a species native to the island of Cuba. The last one went extinct well before the 1900’s thanks to deforestation. Science could bring this beautiful species of tropical bird back, though! 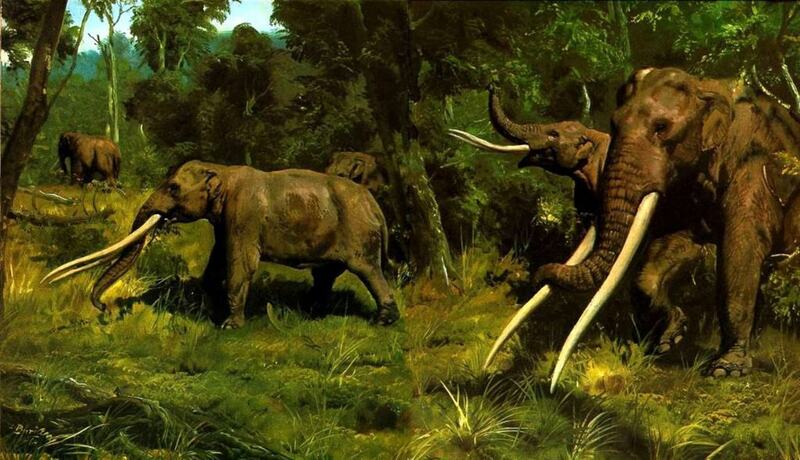 The Mastodon is one of the most well known extinct mammals in the entire world. Once living in Central and North America, some 12,000 years ago, a mass extinction brought about their end, sadly.